continuing to develop a singing strategy for Cumbria, working with partner organisations to support the development of more vocal opportunities for young people in all schools. Curious Minds is one of 10 Bridge organisations funded by The Arts Council, connecting the cultural and education sectors for the North West, covering Cumbria, Lancashire, Greater Manchester, Merseyside and Cheshire. They engage with local schools, art organisations, museums, libraries, music education hubs, local authorities, Further Education and Higher Education Institutions and many other partners to develop a network of cultural provision, catalyse and coordinate the activity to meet the Cultural Education Challenge. They do this through working to form Local Cultural Education Partnerships and through programmes like Arts Award and Artsmark. BlueJam Arts promotes creative youth leadership through music and arts activities in and outside school. 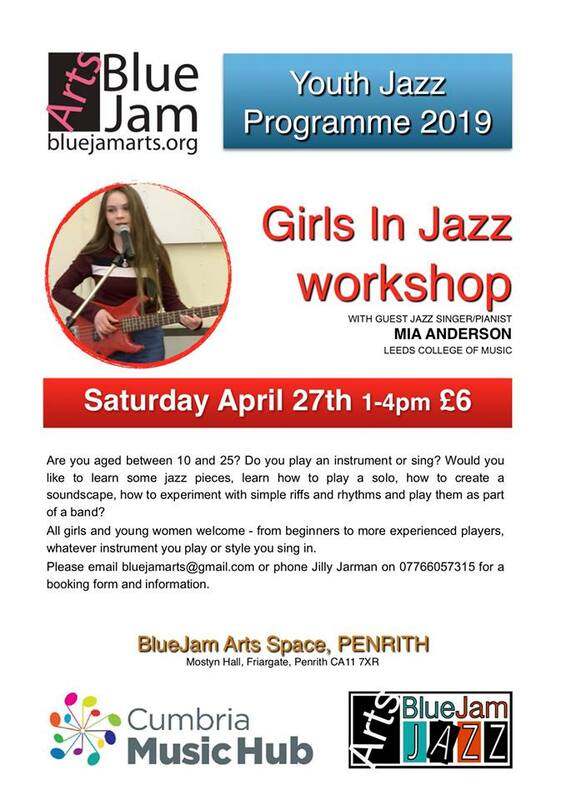 We run a jazz and improvisation programme incorporating ‘Girls In Jazz’, a youth-led community samba group, gamelan, composition, studio production workshops, Big Sing and Children’s Orchestra. We offer a range of workshops for schools and colleges. Brewery Youth Music is part of the education and learning department at the Brewery Arts Centre, delivering classes, outreach activity and partnership projects. Our ambitious Early Years Music Transition programme has been funded through Youth Music. This programme will see us work in partnership throughout 2017/18 with Cumbria Music Hub, Barnardo’s and local nurseries and primary schools and will support the personal, social and musical skills development of 3-5 year olds during the transition from nursery to reception class. The annual La’al Sing event celebrates singing with a mass performance from around 300 primary school children perform in the Brewery Theatre. Teachers are welcome to attend three Singing Squad Sessions for Creative Professional Developement in the Spring Term. 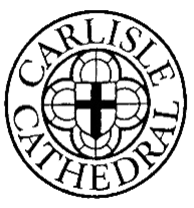 Carlisle Cantate Children’s Choir – the choir is open to all children aged 7-13 years and there is no audition. We sing a programme of mainly secular music in a fun and relaxed atmosphere. A new partnership for Autumn 2016 sees the start of the Carnegie Music Centre in Workington. Find out more about the activities being offered. Cockermouth Music Centre is held on Saturday mornings at Cockermouth School from September to April each year offering a range of activities for children between 6 and 18 years. Egremont Town Band, which has been alive and well since 1904, is a traditional village band promoting brass band music in the local area. We are a friendly non-contesting band, who enjoy making music and performing for both private and public events in West Cumbria. We have players of various ages and mixed abilities who play purely for pleasure. In partnership with Cumbria Music Service we support a Junior Band, which meets on Monday evenings and welcomes young musicians who have experienced the First Access Programme in school and who wish to continue to develop their brass playing skills. We are a community music centre located in the Muse at Dowdales School in Dalton-in-Furness. We offer opportunities for musicians of all ages and ability to make music with others. Lake District Summer Music is a closely integrated International Festival and Summer Music Academy for instrumentalists seeking dedicated chamber music training or pre-formed chamber groups. Music Makers inspires children and young people through participation in high quality music activity in intimate and unusual settings. Our programme of classical concerts, choral workshops and stage productions performed and delivered by nationally acclaimed musicians are designed to take participants and audience members on a journey, increasing their confidence and aspirations by giving them the opportunity to find their own voice and express themselves in a creative way. St John Passion will be performed by English Touring Opera and community singers including children. We will work with community choirs and local school children to teach them the music for this semi-staged production which will be performed in Workington in December 2016. We use music and singing to cram more music-making into your life – every rural location, school, digital platform, venue, bedroom studio & each and every square foot of outdoor space! We are a community music centre based in Egremont, meeting on Tuesdays during term time. We welcome everyone – age 5 or 95 – beginner, relearning or with years of experience – to make music together. The WYO is based in Kendal and we provide young musicians with the opportunity to play and perform in an orchestral setting. We meet on a Friday evening during term and aim to perform in events at least three times a year. There is an active support programme to encourage young players to feed into our main orchestra.